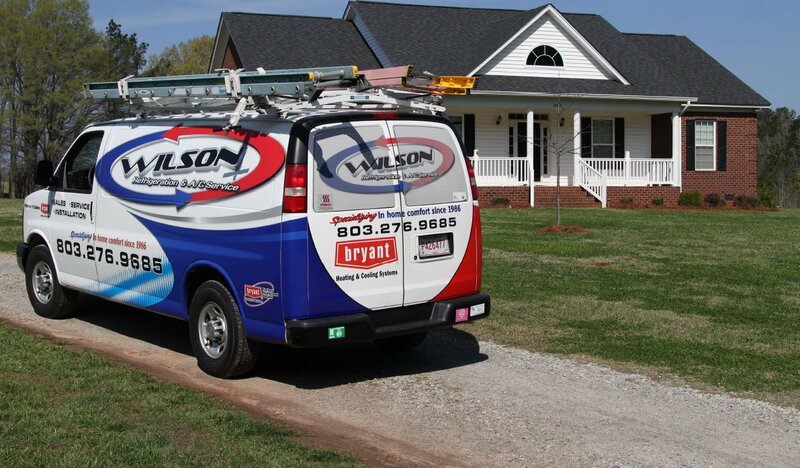 Commercial services help ensure your commercial HVAC system is not only installed perfectly, but that it gets necessary repair and maintenance services. One key piece of routine maintenance an HVAC system requires is to clean or replace the air filter if it gets dirty. 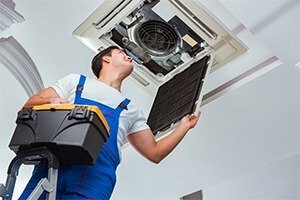 Besides this basic maintenance, there are a few other tips to get the best indoor air quality and the most from your commercial HVAC system. Air filters used in HVAC systems have ratings based on how small of a particle the filter can remove from the air. The most common rating is the minimum efficiency reporting value, or MERV rating, with the lower ratings only catching larger particles. But as the MERV rating rises, the filter can catch smaller particles. For the typical home or business, a filter with a MERV rating between five and 12 is common. While it might seem like getting the highest MERV rated filter is the best idea, that’s not always the case. For example, a filter with a MERV rating of 20 can remove airborne viruses. Very few homes or offices will need this sort of air filtration. Not only are these filters more expensive, but they can also be bad for an HVAC system. This is because higher the MERV rating, the more resistance the filter will create to air movement. As a result, the HVAC works harder to move the same amount of air through the ductwork. If the MERV rating is too high, it can cause premature wear or damage to the system. As a rule of thumb, air filters need replacing every few months. But this timetable can vary depending on many factors, such as time of year and type of business. Because every home or business is unique, the air filter replacement or cleaning schedule will be unique as well. It may take frequent and regular filter inspections until an individual can discover the correct air filter timetable. If you’re curious about whether you have the right air filter or how often it needs changing, commercial services may be able to help. 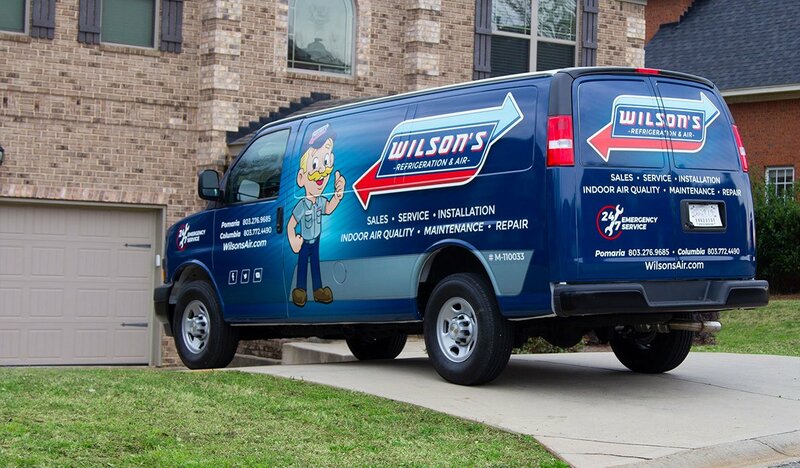 Contact our team at Wilson Refrigeration and A/C Service to get the expert services you need.